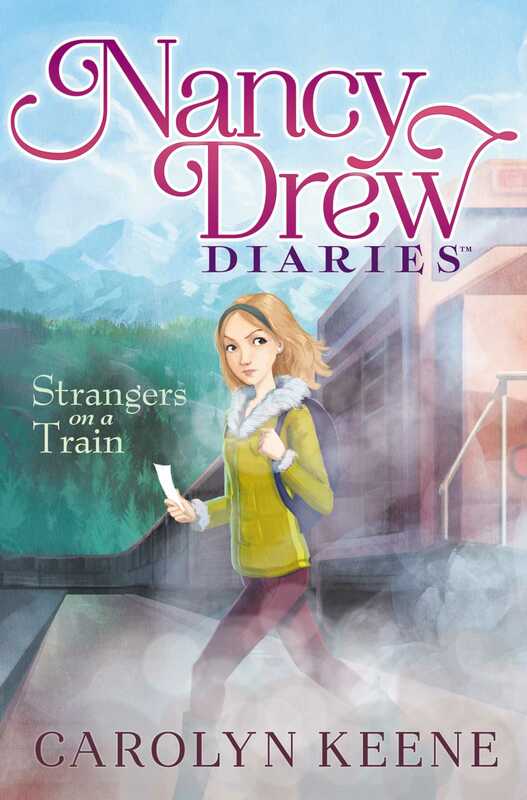 Nancy and her friends take their detective skills on an Alaskan adventure in this second book of the Nancy Drew Diaries, a fresh approach to a classic series. Nancy’s Alaskan adventure continues as she, Bess, and George disembark the mystery-plagued Arctic Star cruise ship and explore the grand sites of the forty-ninth state: Skagway; the Yukon territory, and Denali National Park. It’s spectacular scenery, but things start to go wrong almost immediately, leading Nancy to believe that whoever was behind the unsolved mayhem aboard the ship has followed them onto dry land. The girl detectives had better watch their steps—they’re on uncharted and unknown territory!